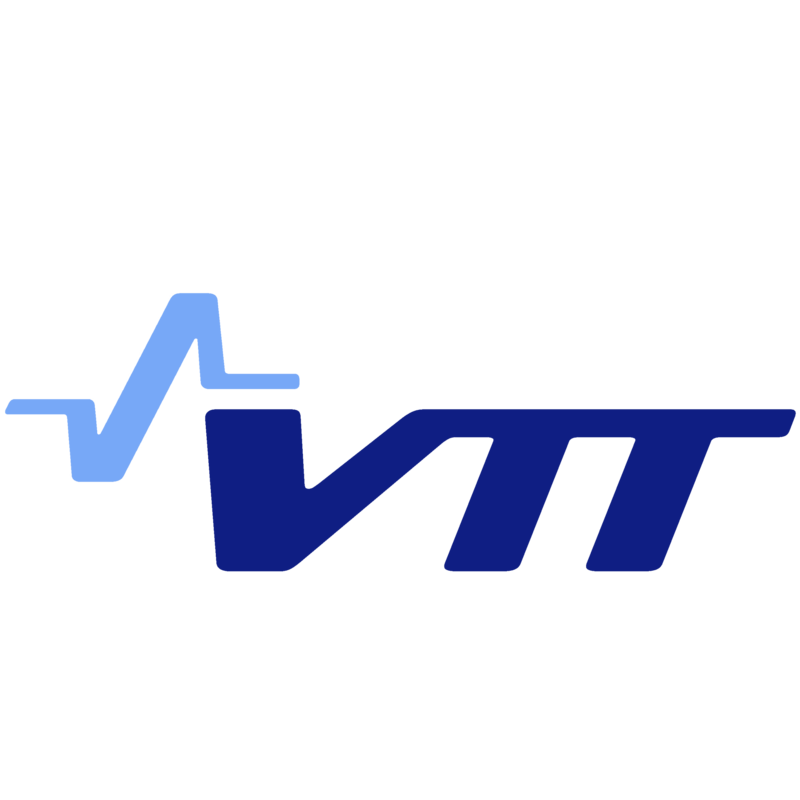 VTT Technical Research Centre of Finland Ltd is a globally networked multi-technological contract research organisation and the leading research and technology company in the Nordic countries. VTT provides high-end technology solutions and innovation services. We enhance our customers’ competitiveness, creating prerequisites for society’s sustainable development, employment, and wellbeing. VTT is the leader of WP4 which identifies standardisation opportunities and defines the drivers and constraints of the research community for standardisation. VTT actively provides its knowledge and expertise of disaster management and resilience for the use of project.